Your membership to WPRK includes discounts to some pretty sick restaurants, stores, and other amazing places that support our craft. 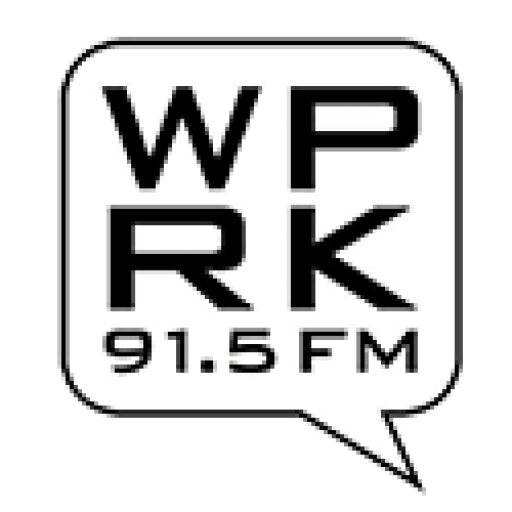 Your membership helps keep our station running free of financial worries, and allows us to deliver to you our wide range of shows and topics that have helped make WPRK "the best in basement radio." And to top it off, you'll be entered monthly into a member giveaway! Once a month, WPRK will hold a member giveaway where all our members will get a chance to win tickets to local concerts! Here’s a digital flyer with all of our member benefits.